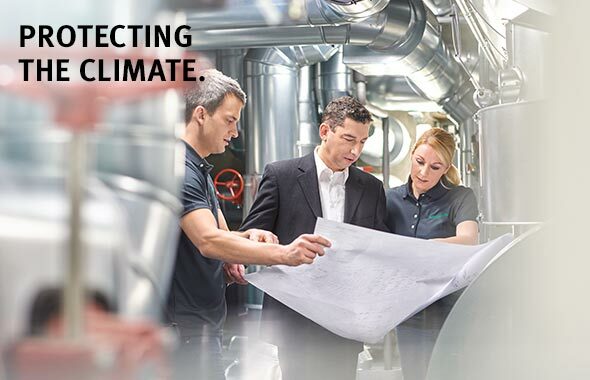 As a globally active business and technology partner, Schaeffler continues to remain faithful to the values of a family-owned company: sustainable, innovative, excellent, and passionate. 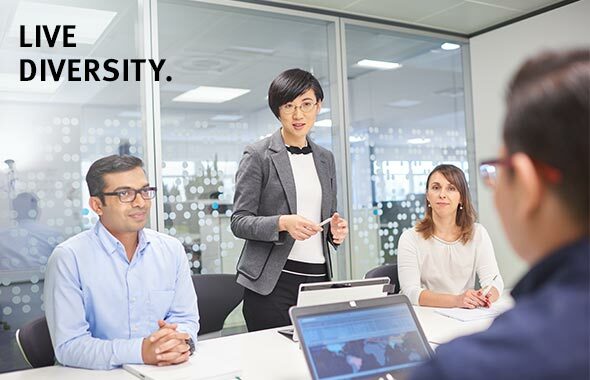 These values guide the company’s manner of conducting business and are the basis for further strengthening the trust of our employees, business partners, and shareholders, for connecting people with each other worldwide, and for working together globally as a family. In order to ensure that the Schaeffler Group continues to reach its primary goal of growing profitably and creating long-term value, it follows value-oriented management as an integral part of all planning, management, and monitoring processes in the company. In addition to financial factors, nonfinancial factors are increasingly being given more weight in company decisions. This is the only way to bring about further sustainable development of the Schaeffler Group that is characterized by foresight and continuity and in the interest of all of its stakeholder groups. Motivated by this value-oriented stance, Schaeffler is now publishing its yearly Sustainability Report for the second time in a row. This report sets forth the expectations and goals that the company pursues with regard to sustainable development. Titled “Responsibility for tomorrow,” the Sustainability Report explicitly refers to the 17 Sustainable Development Goals, or SDGs, of the United Nations. These were formulated by the world community to advance sustainable social development by 2030. As a listed company and a family business, the Schaeffler Group also carries obligations from new legal requirements for nonfinancial reporting. For the business year 2017, Schaeffler has prepared – for the first time – a consolidated separate nonfinancial report to meet the CSR Guideline Implementation Law, which is based on a corresponding guideline from the European Union. 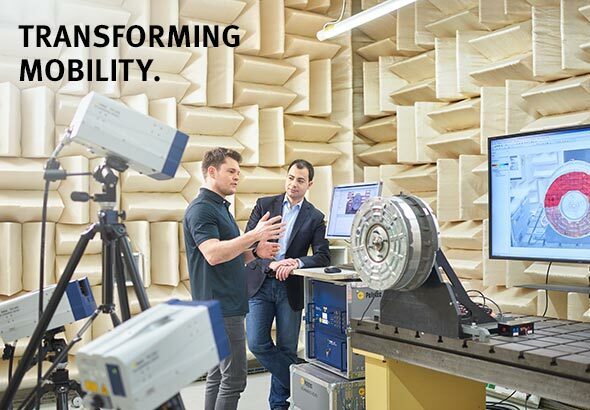 Under the direction of the Supervisory Board of Schaeffler AG, this nonfinancial report was submitted to an external business audit, which confirmed that the reporting met legal requirements. In publishing this consolidated separate nonfinancial report, Schaeffler is not only fulfilling its legal requirements but also more strongly anchoring the topic of sustainability in the company. In 2017, we were able to achieve a number of successes in relation to sustainability management at Schaeffler. 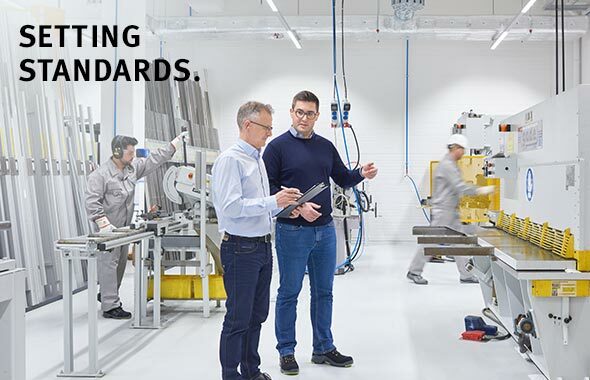 Responsibility in the supply chain was strengthened by the implementation of a Supplier Code of Conduct across the whole Group, and the charging infrastructure for electric and hybrid vehicles was further expanded across Schaeffler’s sites. At the same time, we executed an organizational improvement in the E-Mobility division: A new, independent E-Mobility business division was established at the end of 2017 and beginning of 2018 in order to emphasize and consolidate Schaeffler’s competence in the area of E-Mobility. This will also enable sustainable, value-oriented growth in the future. We thank our employees for their ongoing commitment, passion, and creativity. Our employees are the basis for our successful work together with our business partners and research partners, and for the trust that these partners place in our company.